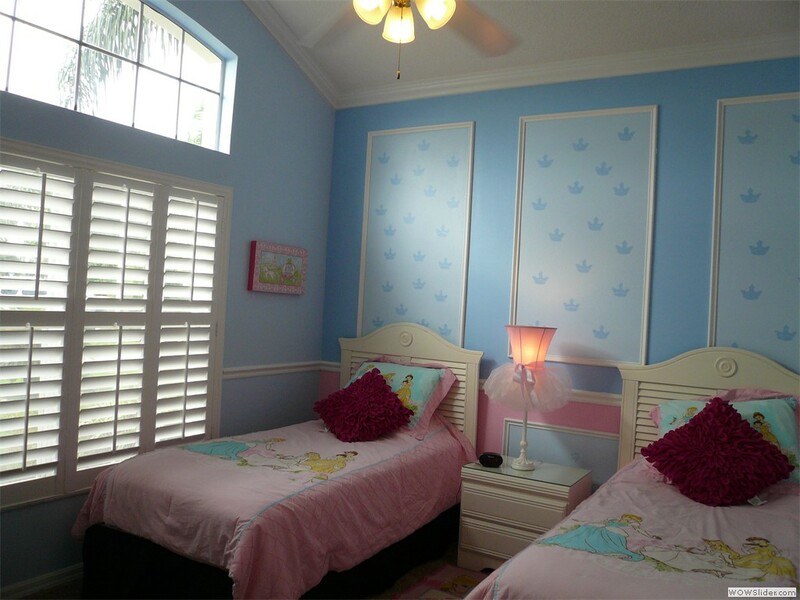 Enjoy your Walt Disney World © Holiday and stay in this six bedroom Florida Villa!!! Come to our very popular villa for 5 Star Luxury in the Sun! 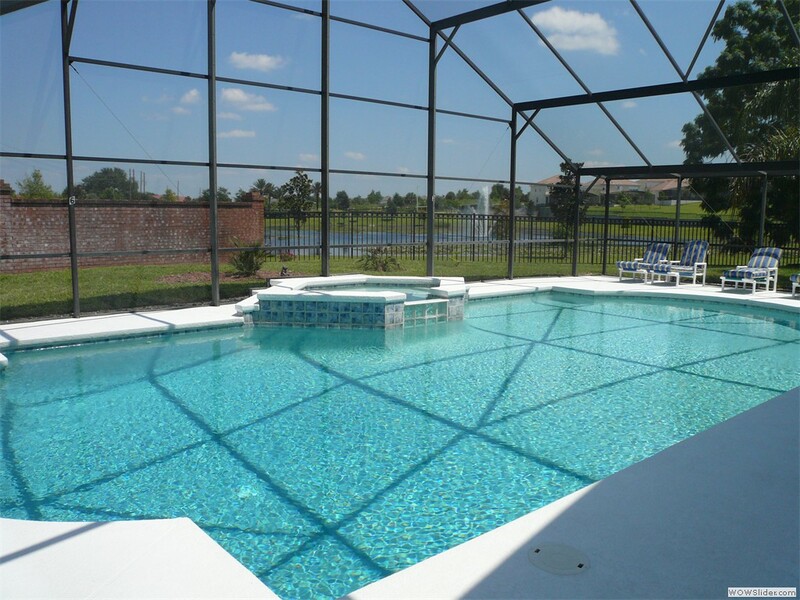 This luxury 6 bedroom, 4 bath Florida vacation home in Rolling Hills at Formosa Gardens is right where you want it to be, on a QUIET & private street and CLOSE to the Disney attractions. Only a 2 mile drive to Disney. 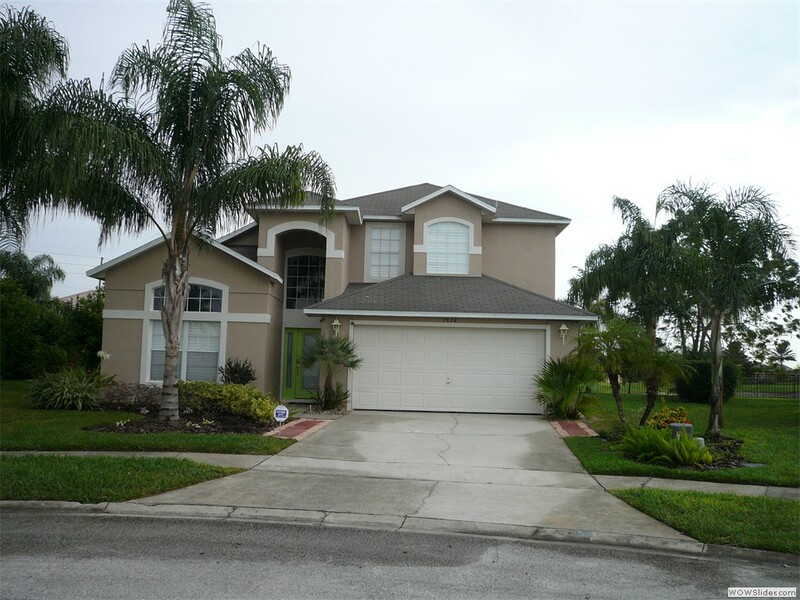 The fully air conditioned luxury (6) six bedroom, (4) four bathroom Florida vacation home consists of master bedroom with TV, king size bed, en-suite, and walk in closet. 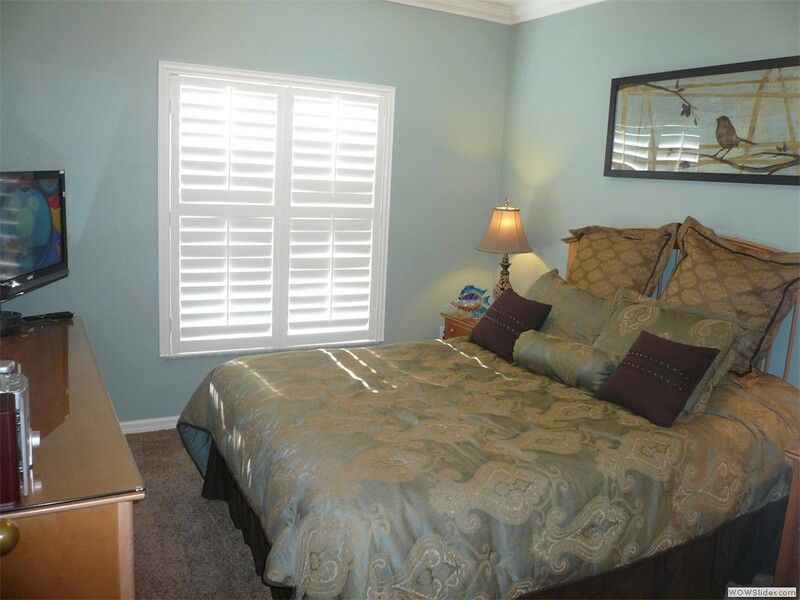 Five other double bedrooms, One ensuit king and two with queen size beds and two with two twin beds each. 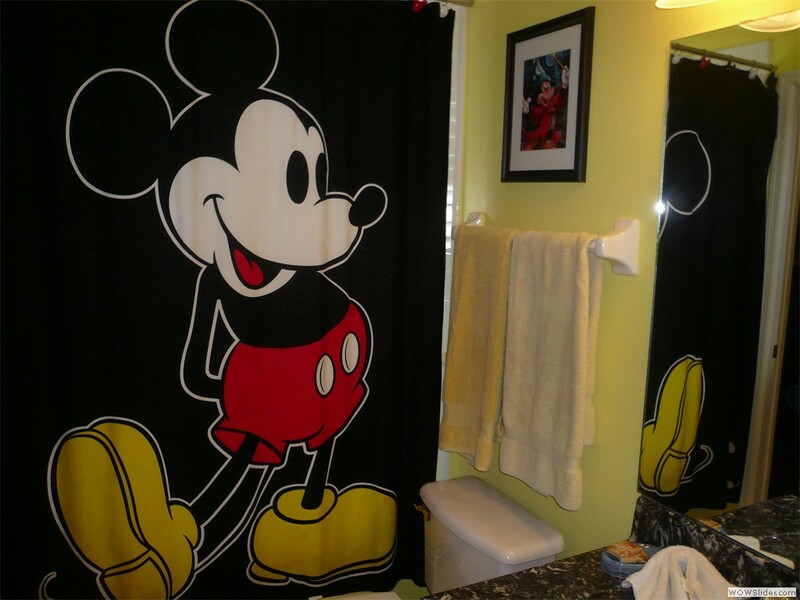 One has a with Mickey Mouse theme and one with a Princess theme! 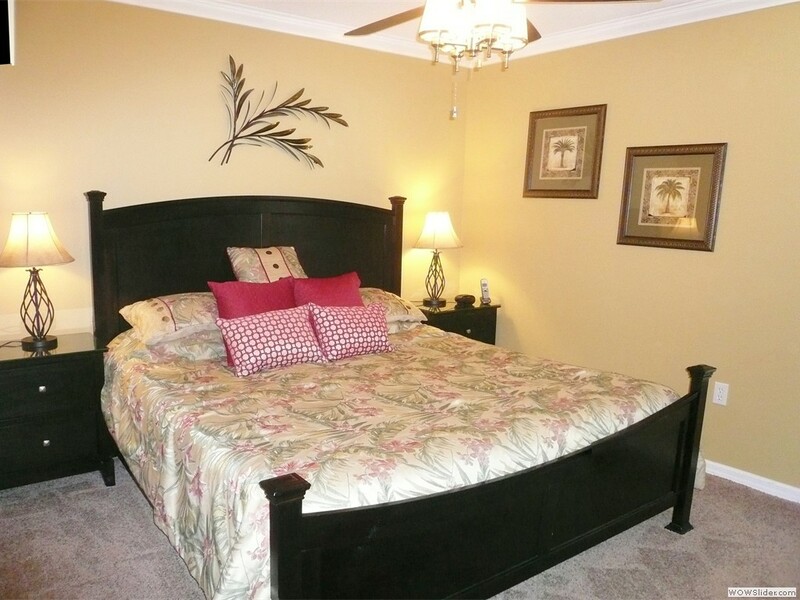 (2 kings, 2 queens, and 4 twin beds in all) Every Bedroom has a ceiling fan, Alarm clock and TV. 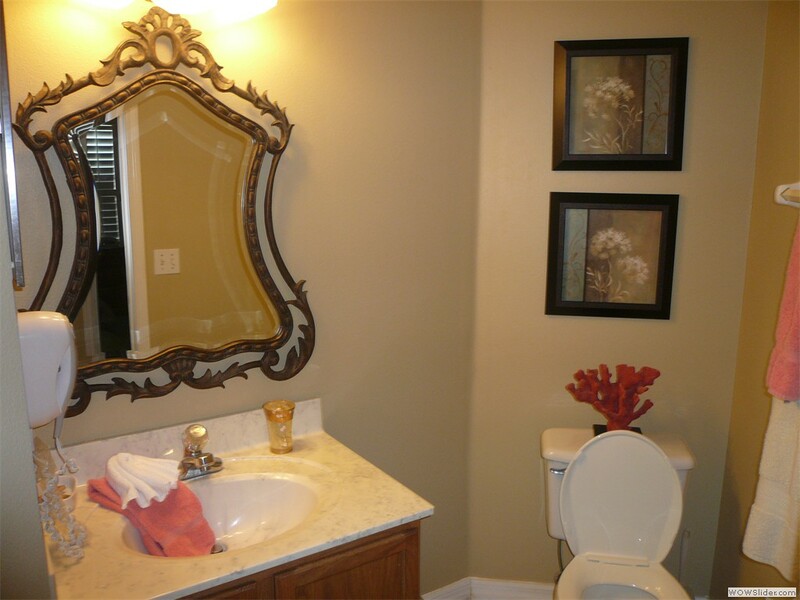 Three further bathrooms, two spacious living areas, dining room, breakfast area and utility room with washer and dryer, all linens are provided. 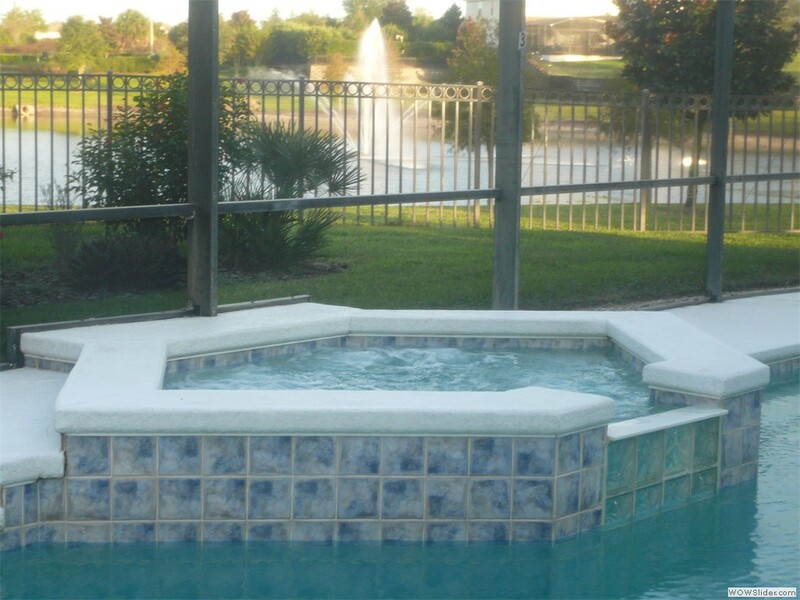 There is a central security system and pool alarms for your added peace of mind. 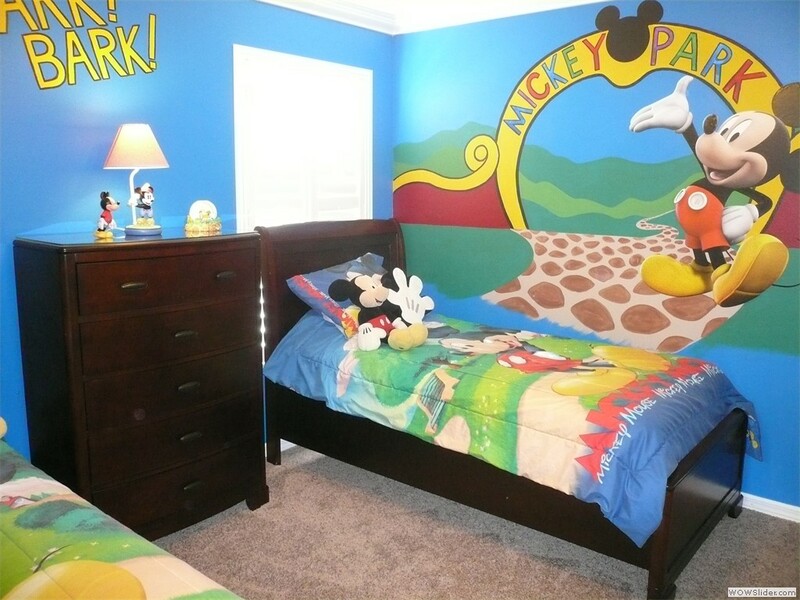 Sleeps 12-14 + crib. 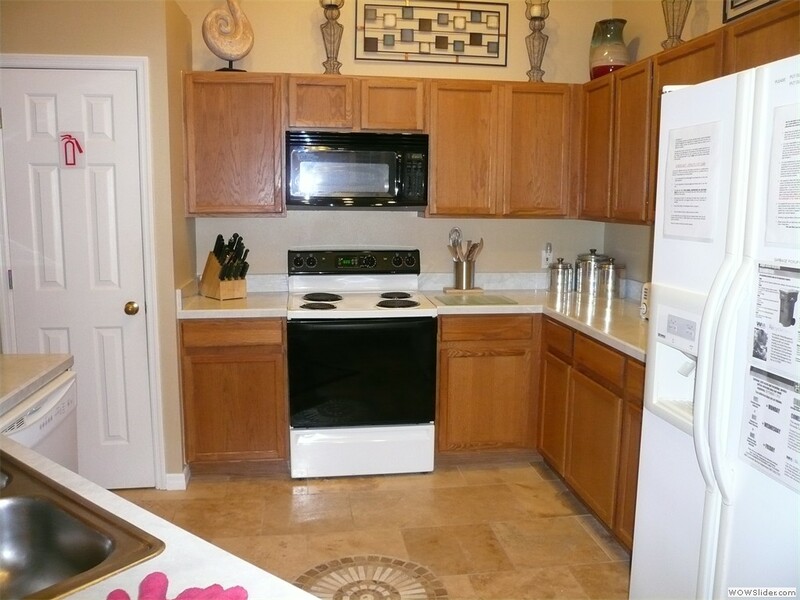 There is also a fully equipped kitchen with dishwasher, oven and hob (stove), microwave, fridge and freezer with ice maker, garbage disposal, coffee maker, toaster, etc. 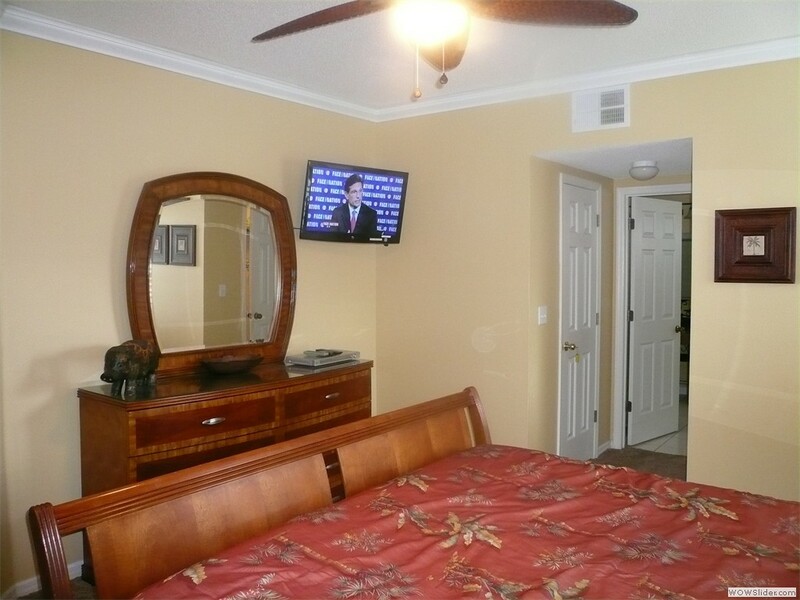 Other amenities include five cable TV's, one in every bedroom plus one in the family room (two are 32 inch, two are High Definition), two VCRs, Sony PlayStation 2, DVD player, & CD player and several movies on VHS or DVD format. 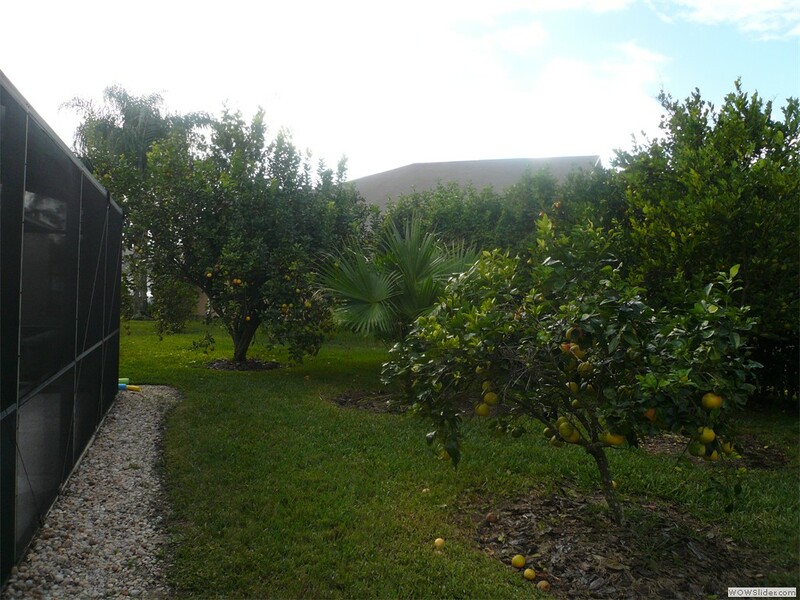 We also offer free use of an the villa computer (begining Sept 2010) which is also has high speed internet. 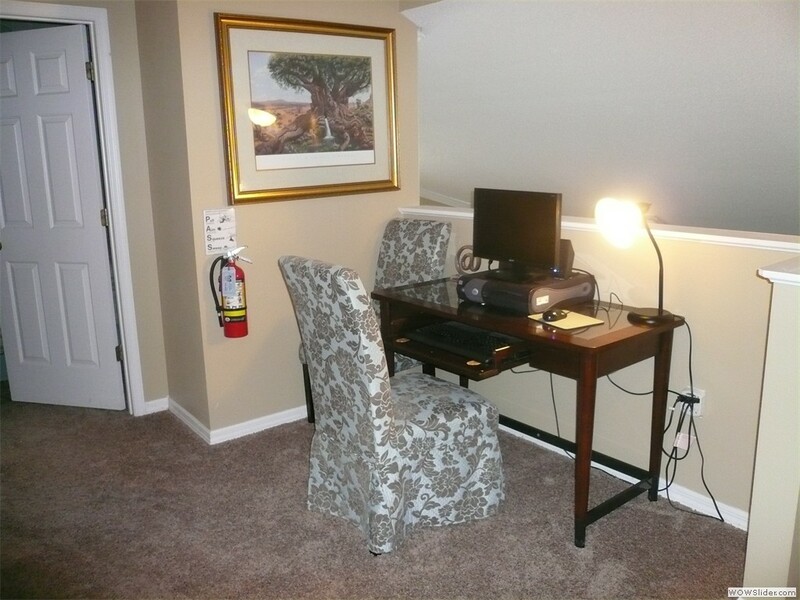 The villa also has a secure high speed wireless network in case you want to bring your wireless laptop. Free gift pack of essential supplies to get you started your first day at the villa until you can get to the grocery store. including: laundry detergent, dishwasher soap, hand soap, TP, sugar, coffee & filters, tea, creamer, trash bags. Free use of baby equipment is offered which includes 2 strollers, highchair, and portable crib, baby monitor, see pictures within this site. Free long distance calling. (some limits apply) USA, Canada, UK, Europe,...,more. 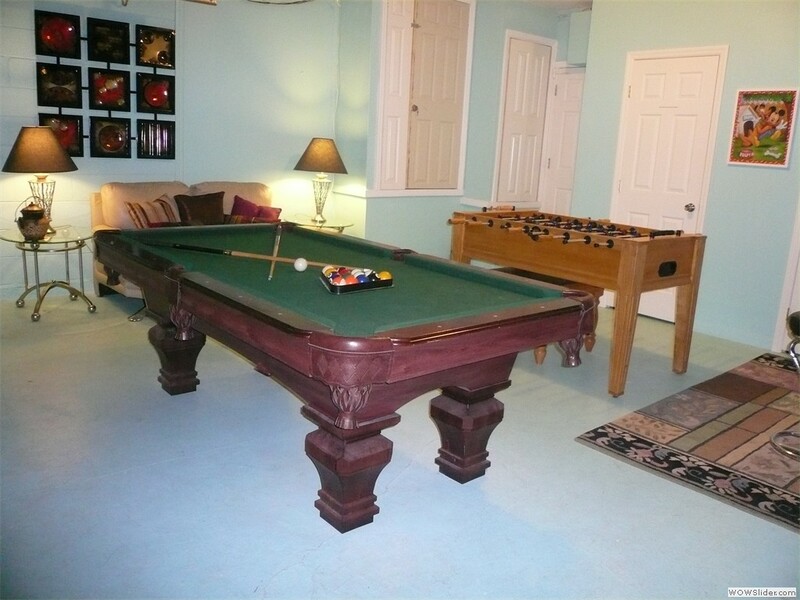 The discounted attraction tickets that come with "No Strings Attached"
Located only a 2 mile drive from Disney, close to all major attractions, this villa is peacefully situated and richly furnished, with many upgrades, and equipped to the highest standards. A large grocery store is nearby, along with many restaurants, drug store etc. 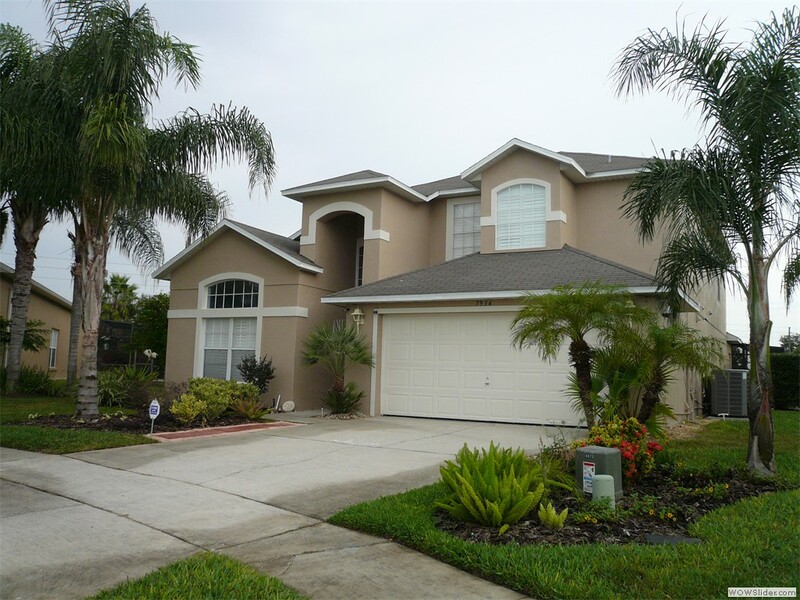 Adjacent to the Mystic Dunes Golf club and close to championship golf courses (Panther Lake and Crooked Cat at Orange County National Golf Course). For Orlando Tee Times and Prices Click Here: . 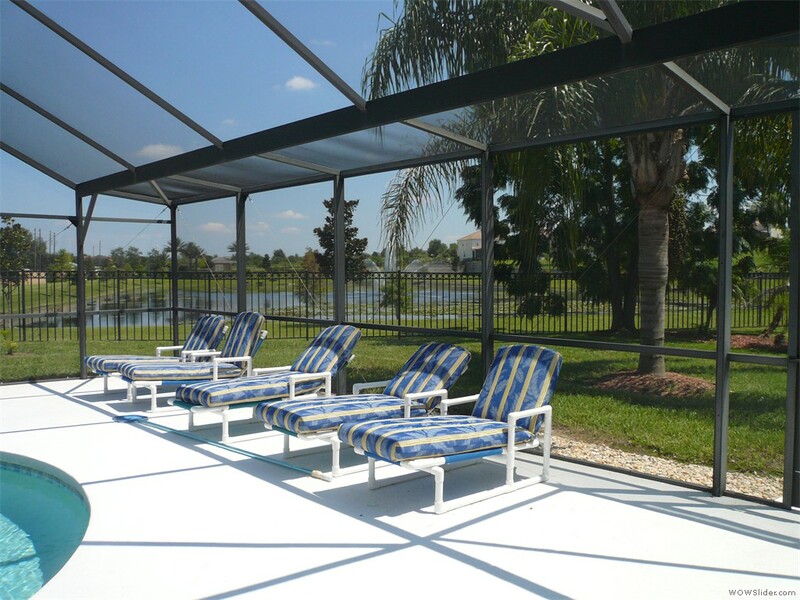 Other amenities include a secluded screened in pool with SPA, covered lanai, underwater pool lighting and a fully screened in Lani provides an ideal environment for night time swimming, gas bar-b-cue, sun loungers. 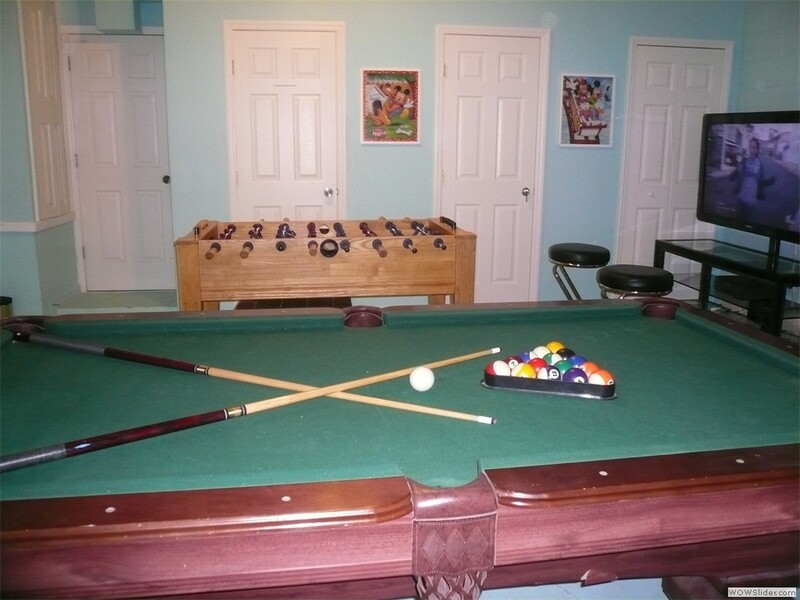 There are tennis courts and watersports available. Attraction Tickets to Disney, Universal Studios, Seaworld and Dinner shows are also available. Have them delivered directly to the Villa. 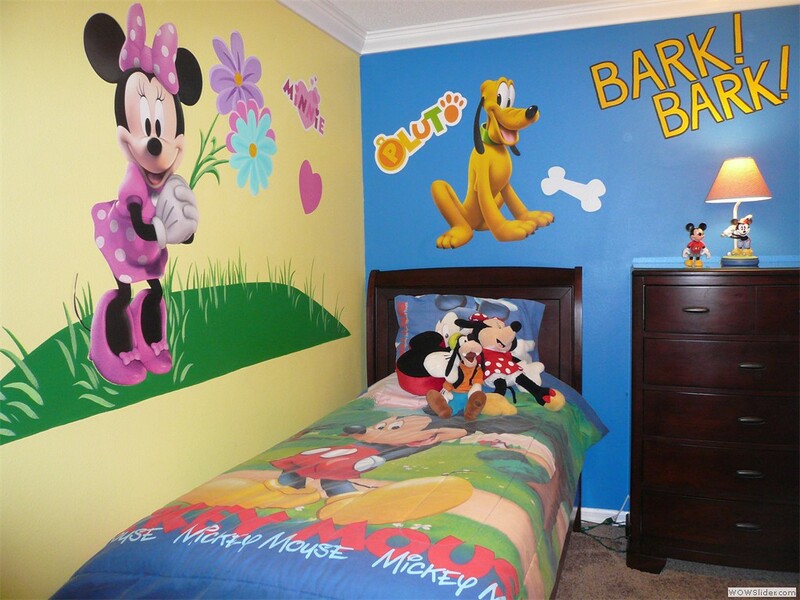 After booking the villa we will provide you with directions to get onto the Disney property with only a 2 mile drive, only .25 miles on RT-192. This route is not publicized. It will cut your drive time in half easily and it will keep you out of the traffic. 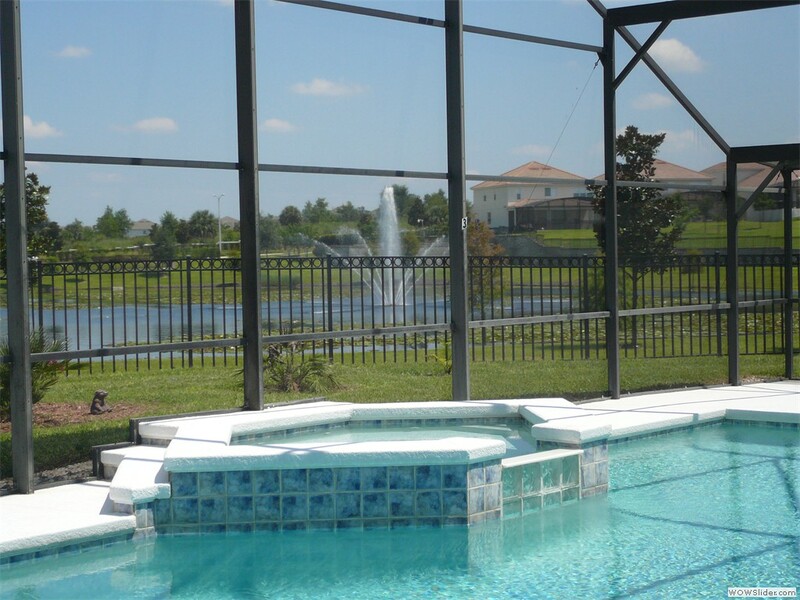 Because we are situated in Central Florida, we are within driving distance of both the Gulf Coast and the Atlantic Coast for day trips. Cape Canaveral (NASA) is located on the Atlantic Coast. Major League Baseball and the city of Tampa is to the west. 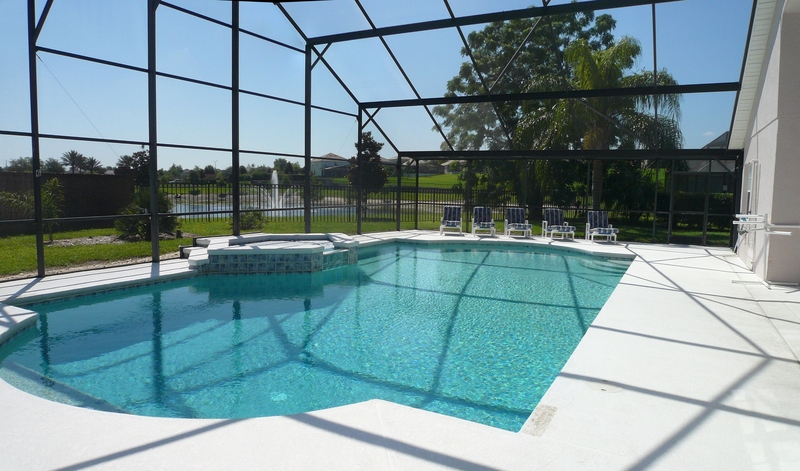 Our vacation home is fully licensed by the State of Florida. It is maintained by a professional management company that maintains 24 hour 7 day per week service for the guests. We are happy to talk to you personally on the phone about any questions you may have. We live in Connecticut, USA. We can arrange for car rental during your stay in the villa as well. The rates will be very difficult to beat. You can get your your quote on our Auto Rental page. 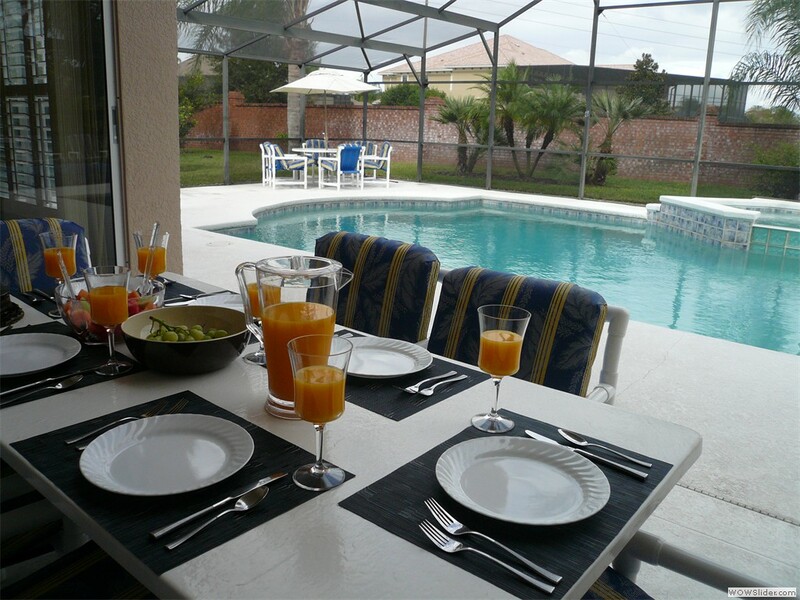 Please INQUIRE about the Availability of specific vacation rental dates at Big Pool Villa (Rolling Hills at Formosa Gardens, Kissimmee, Florida USA). If you include full details -- your name, phone numbers, an accurate email address, and your preferred vacation rental dates -- we'll do our best to reply within 2 hours, always within 48 hours. Call for immediate assistance. We use one regularly for our Poodle, Swizzle Stick. It is much better than a Kennel or taking your pet with you.